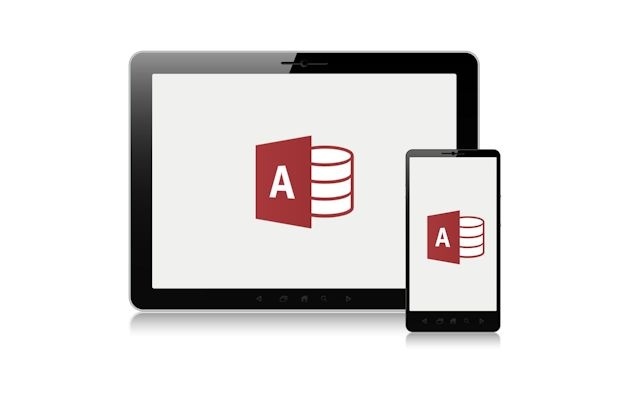 I've written before about problems that developers face when they have legacy applications built using Microsoft Access that they want modernized — particularly when they want to convert existing Microsoft Access apps to mobile. Microsoft Access doesn't support building web or mobile applications. Access developers must seek out alternatives to Microsoft Access to meet the demands for the mobile era. But what alternatives to MS Access are able to meet business needs? I'm back again with another story about a developer who solved that problem successfully, not once but multiple times. Along the way, he saved his company thousands of dollars and is steadily adding new clients to his roster. 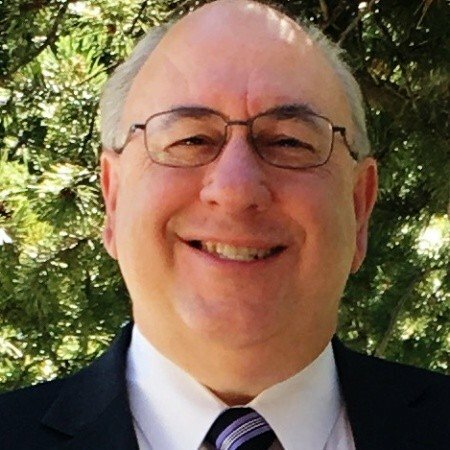 Keith Erdman, owner of Filepro Consulting, writes custom software for small- and medium-sized businesses and the public sector, including for retail stores, electronic appliance and retail outlets, the Louisiana court system, and others. Over the years he's built point-of-sale software systems for several clients using Access. The software was connected to a SQL Server back-end which held the companies' sales and other data. Clients had been pleased with the results, but eventually wanted to make the jump to mobile apps. He couldn't do that with Access. So he turned to Alpha Anywhere. Using Alpha to "mobilize" his clients' applications saved Erdman a substantial amount of time - and just as important, a substantial amount of money as well. "I would have had to hire two programmers to write mobile apps if I didn't use Alpha Anywhere," he says. "With Alpha Anywhere I can do all the work myself. Also important is that with Alpha, I can build mobile apps quickly and make changes fast. No client wants to wait to have mobile apps built. If you tell a customer it will take six months, they'll pick up the phone and call someone else. They want things done fast." Alpha Anywhere also helps him retain clients because he can make changes to existing mobile apps quickly -- often he is able to make updates to the apps in only ten minutes. Erdman works for multiple clients who have many different needs, and he says that Alpha Anywhere's flexibility has been key in making sure that he can write whatever application they need, whether it be for retail point-of-sale, a warehouse ordering system, an inventory system, or a system for the Louisiana courts. He credits Alpha Anywhere for helping him adapt his business to serve clients in quickly changing times. "I was at a turning point when mobile first came in, and I was worried that I wasn't going to be able to meet my customers' demands for mobile apps," he says. "Without Alpha Anywhere I would probably have had to bring in a partner, give him most of the work, and eventually turn over my clients to him. Thanks to Alpha Anywhere I didn't have to do that, and I've been able to thrive."